People were whipped into a fervor at the end of the 2018 San Diego Comic-Con. Why? It was because of a secret. 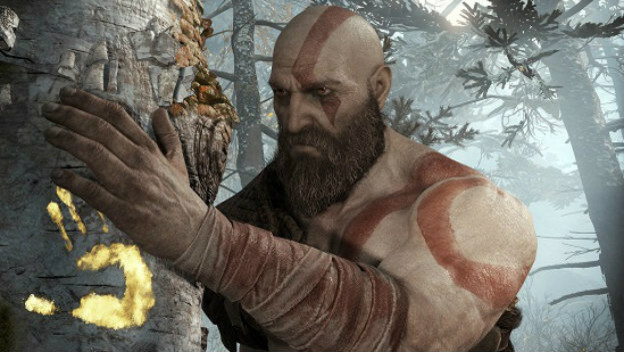 SIE Santa Monica Studio’s Cory Barlog and Joe Kennedy confirmed one last Easter egg was hiding in God of War, noted a comic strip was the secret to covering it, and people banded together to discover something new about a game they loved. This sudden burst of activity, which led to folks finding the last secret God of War had left to hide a few days later, brings up an interesting idea. Secrets in games are important. 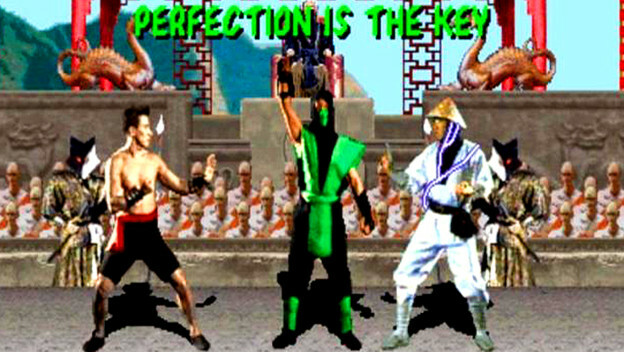 Something like reaching Reptile in Mortal Kombat can become a legendary inclusion, remembered and spoken about years after the game's release. Even years after cheat codes being commonplace and articles picking apart every portion of a game, we continue to see companies hiding these little items in there. As a result, communities come together in positive ways. Sonic Mania is a game that has been out since August 2017. When it launched, people found little hidden extras and Easter eggs littered throughout the game. Yet, it wasn’t until a year later that the next big reveals were found. Folks found eight extra codes hidden in the Sound Test section reached after entering a Level Select code. People rejoiced! They got excited about Sonic Mania again. They started talking amongst one another, sharing the good news on any sort of social media. It encouraged people to be good to one another and help them progress. Destiny 2 is another game showing the power of secrets and how they pull people together. Bungie has hidden a lot in this MMO-like, and one of the discoveries was The Whisper. This was a secret mission on Io with 380-Power that appears only when the Taken Blight public event runs. That’s when a Taken Knight appears and can lead you to a cave and portal. People went crazy when it was discovered, wondering what the mission could involve and give people. They even wondered if it meant the return of one of Destiny’s best Exotics, the Black Spindle sniper rifle. 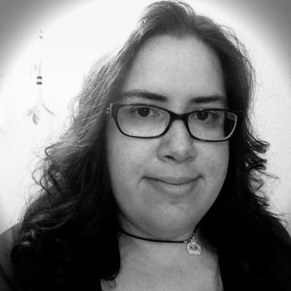 People banded together to share news and team up to accomplish things. They watched as other people completed it. They rejoiced when Whisper of the Worm, the Black Spindle’s successor, was revealed as the reward. These secrets can also unite a community in their love for titles. They get them talking about past entries and what might have been. Ghost Recon Wildlands had an update that brought in some Rainbow Six Siege characters and content. Valkyrie tells you Caveira needs help rescuing her brother. When driving with Twitch, the line “Operation Patriots went south” comes up. This is a reference to Rainbow Six Patriots, which was canceled in 2014. Rainbow Six Siege was made after instead. The inclusion of the secret got people talking about Rainbow Six Siege and Patriots both. The common thread is to look at what each of these secrets has done for the games and people playing them. In each instance, people started sharing. They took to whatever resource they had to go over what they had learned. Players talked about the games in positive ways. They interacted with one another in helpful manners, showing how to find the secrets so others could be “in” on it. There is little to no sniping about how good the games or people are. It is a moment of genuine enjoyment. There is so much negativity and hate in the world today. Things like secrets in games can help make people feel a little better. It is a chance to show a company cared enough to add something extra to make people who spend a lot of time with a title smile. It gives people a chance to work with other members of the community. It allows an opportunity to be positive about a title and help each others out, instead of mocking or tearing them down. It is a chance to enjoy something pure, nice and good.